The Claims Management Regulator (CMR) has warned over 65 claims management companies (CMCs) about their compliance with the referral fee ban in the first three months of this year, it has emerged. The CMR also revealed that it has launched a mystery shopping exercise to crack down on companies that buy and sell marketing leads in breach of the rules. 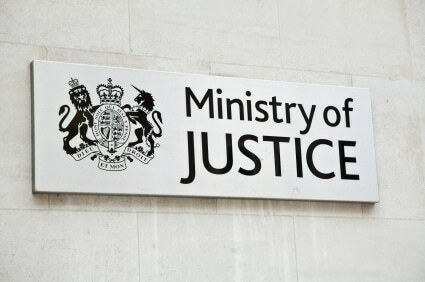 In its latest update on enforcement action, the CMR, based at the Ministry of Justice, said it had carried out a programme of “revisits and planned audits” of personal injury CMCs whose business models were causing concern. A total of 85 business models were inspected and 65 warnings issued, but only one investigation started. “Since the referral fee ban came into effect, the regulator has visited over 900 CMCs,” the CMR said. At the start of 2013, around 2,300 regulated CMCs were operating in the personal injury market, a figure which had fallen to around 1,200 by the end of March this year. Meanwhile, the regulator said it had identified 10 direct marketing businesses “potentially engaged in providing regulated claims management services without authorisation”. Investigations continued into two CMCs for non-compliant marketing, while a further two were warned about lead generation. The CMR said it had launched a mystery shopping exercise “to help identify and tackle non-compliant CMCs that generate and/or buy and sell leads”. On PPI, the regulator said it had warned several CMCs about inaccurate claims documentation and “began investigations where needed”. The CMR said it had audited 30 PPI CMCs for the first time and re-audited a further eight to “check if they had followed the advice we had given during previous audits”. This followed the first phase of a large-scale review in the previous quarter. 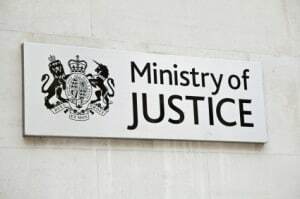 The regulator added that it had issued a specialist bulletin to CMCs handling PPI claims, including advice on requesting updates from the Financial Ombudsman Service more frequently and the failure of some CMCs to deal with complaints from consumers by phone. Who is monitoring the activities of those that have left regulating?